We can tell you we're great, but the best recommendation is that of others who have used us. Take a look at what some of our customers have to say. 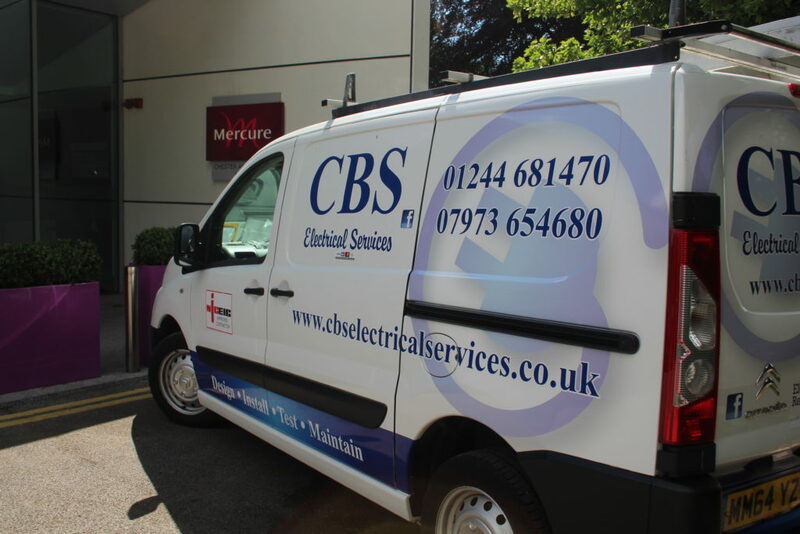 I recently had an electric vehicle home charger fitted by CBS. The price quoted was competitive and the quality of the work was excellent from start to finish. Very efficient, high quality workmanship following all of the required installation standards with all the fittings safety tested. I was super-impressed and very happy to recommend. Called out on a Friday evening and arrived very promptly. Had a full loss of electricity to my house and Charles diagnosed and fixed the problem within 40 minutes. Best Electrician i have ever used. Professional, courteous and a good sense of humour which helped my dire situation. Would give ten stars if i could. Thanks again. Had a power failure on a Saturday evening. CBS Got me up and running again quickly and without the need for a visit. Couldn't be more grateful and would recommend unreservedly. "Thank you so much for the fast, reliable service and excellent unbiased advice. My heaters are now working perfectly and I will be recommending CBS Electrical to my friends and colleagues. 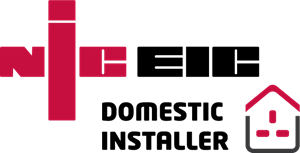 Working for a homes and gardens magazine I am often told how difficult it is to find a good electrician, so it's really nice to find such a well-run professional company. Keep up the good work."